Patients each have their own different agendas - They want solutions that look good, feel good and last a long time! Simultaneously, they are also time poor, and are often financially stretched. Because of those reasons, very commonly they reject the treatments that dentists offer. It’s not too bad when the treatment being offered is simple and inexpensive. Not too many patients are going to want a lot of details or reject treatment when all they need is a small filling. But as dental treatment offerings go up in complexity and sophistication, the situation changes. Suddenly the treatment offerings can add up to thousands of dollars and take hours of patient time in the chair. That’s where a problem begins - the patient either rejects the solution offered or says “I’ll think about it”, which usually amounts to the same thing. What is the subconscious impact of this constant rejection? The dentist says ‘It’s easy…if I offer very little, I won’t be rejected’. And thus, the cycle continues. We at Prime Practice coin this. 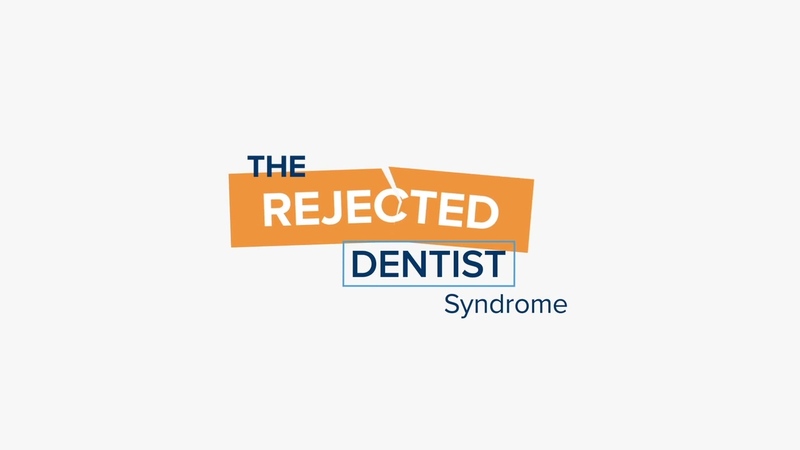 – “The Rejected Dentist Syndrome”. The potential damage from this syndrome is considerable. Psychologically and emotionally, the subject of depression amongst dentists has become well-known and well-documented. But the financial impact of not offering patients anything other than low-cost economical treatments is huge. Many dentists are struggling to make anything close to a reasonable income because of it. What dentists need to do is to break free from this cycle of rejection and the key in doing so is to first understand that it’s not about selling dentistry– it’s about establishing trust and getting patients to own their oral health problems. If we can explain complex treatments in a way that meets the needs of the patient (look good, feel good, last a long time) then so long as our patients trust that we can deliver on that, they have a good chance of wanting our more expensive, and more long-lasting dental work. We need to learn how to build trust quickly and easily with our patients; we need to learn how to get patients to own their problems so that we become their oral problem solvers rather than vendors of treatment. Without establishing this first base no matter the treatment option you offer, dentists are likely to face resistance. With trust established, it also allows for your patients to potentially open up to you about any reservations and discuss them with you; opening further opportunities for potential return visits. At worst, with trust, even if the patient doesn’t proceed with treatment, they are likely to remain your patient for the long term.